Armineh is helping us to get evidence in disabled women and discrimination working with the Women Resource Centre CEDAW Working Group. 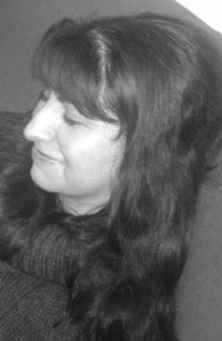 Armineh Soorenian completed her PhD in Disability Studies in 2011. She studied disabled international students’ experiences in English universities with a view to create a more inclusive education setting. She has promoted these ideas in national and international workshops and presentations. Armineh has served on a number of local and national committees related to disability and education, including the British Council’s Disability Advisory Panel and National Students Forum. She has also worked in disability arts organisations in Leeds. Through all these involvements, Armineh has gained a great deal of experience about multiple barriers disabled people face in their daily lives and how these can be removed, through policy and practice. This, reinforced by her firsthand experience of disability has infused her to work towards an equal and inclusive world for all.